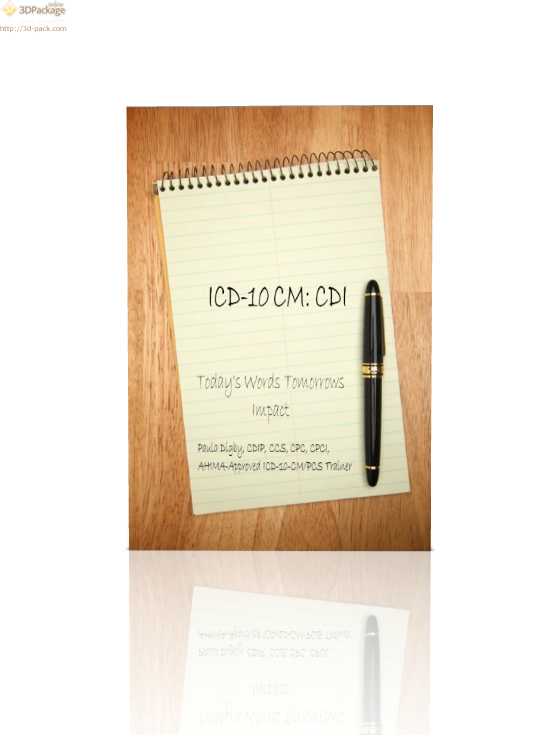 CDI (clinical documentation improvement) is the process whereby qualified professionals assist the clinician to input all relevant details in the medical record. In some organizations one or more staff members is tasked with this as a primary function. But not all organizations utilize this person. As each of our organizations gears up for the transition to ICD-10, how can we add another staff member to the already-strained budget? There’s good news – when this task is done well, the budget is impacted in a positive way!